Tue, Apr 23, 2019, 2:30:44 ---- The fact: 42.844.000 visitors done. Bell Steel Fabrications Ltd of Swindon, Wiltshire, has placed an order with BLM GROUP UK Ltd for a new BLM ELECT 80 all-electric, nine axes, CNC tube bending machine. According to Matthew Bell, Operations Director, this latest generation machine, which can easily be switched between right-hand and left-hand bending configurations, is the best and most versatile CNC tube bending machine on the market and an ideal choice to open up new business opportunities. Established in 1980 as the engineering division of Bell Silencer Services Ltd, Bell Steel Fabrications moved into a new purpose-built factory in 2000 and took on the mantle of supplying classic car stainless steel exhaust systems from Bell Silencer Services. The range of products that Bell Steel Fabrications now has to offer is highly regarded among classic car enthusiasts, while the company has gone from strength to strength, moving into new markets such as commercial, marine and industrial exhaust systems. Bell Steel Fabrications has also expanded further into general engineering applications such as frames for generator and pump sets, structural steelwork and heavy fabrications. Installing the new BLM ELECT 80 will give further impetus and scope for future improvements. The largest of the three models available, the BLM ELECT 80 can bend tube up to 80 mm OD and 2 mm material thickness. Its multi-stack tool mounting facility allows multi radius and variable radius bending of the same tube to take place in a single set-up. Bends with very little straight between them, even compound bends, can also be accommodated, along with tight bends that can have a radius less than the tube diameter. All critical machine setting parameters are managed by the Siemens 840D SL CNC Solution-Line control system. This interfaces with BLMs VGP3D graphical programming and simulation software to provide fully automatic and truly interpolated simultaneous movement of all nine machine axes, thereby eliminating dead time within the tube bending cycle. 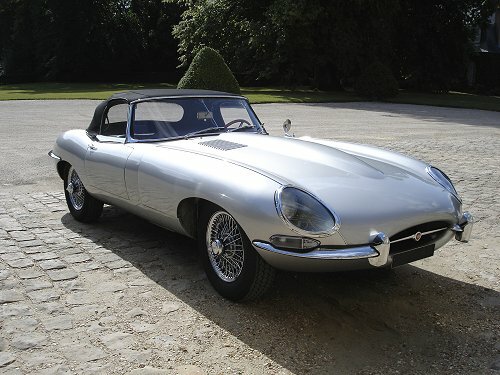 Bell Steel Fabrications stainless steel exhaust systems, which use tube formed on a new BLM ELECT 80 all-electric CNC tube bending machine, are highly regarded among classic car enthusiasts.